We are passionate about supporting and inspiring school leavers through learning, in a modern and friendly environment. We offer a wide range of courses and qualifications for learners of all ages. We have courses available at every level and can offer you a progression route from the beginning of your studies all the way through to a degree. At South Devon College, we offer a wide range of adult education courses and qualifications, so whatever you want to do, you can achieve it with us. Whether you want to secure paid employment, discover something new, go to university, advance or change your career, we can help make your ambition a reality. Apprenticeships are paid jobs that include training. You’ll develop real working experience as you learn, all whilst being paid. There are higher levels too with apprenticeships, meaning you can now go further than ever before with an apprenticeship. Welcome to the University Centre South Devon. Our degrees have been designed to help you develop the skills you need to excel in your chosen career. 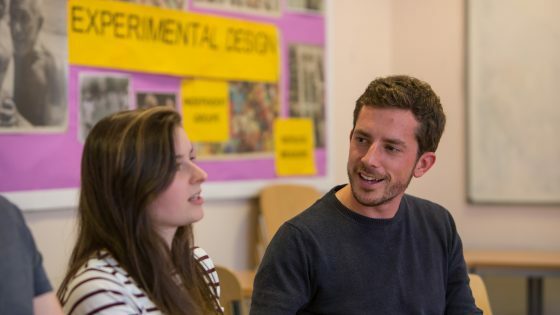 In June 2017 we were awarded the highest rating of ‘Gold’ under the Teaching Excellence Framework (TEF), a system for recognising excellent teaching and learning in higher education, positioning us as one of the best higher education institutions for studying your degree in the South West. South Devon High School is a unique opportunity for pupils studying at Key Stage 4. Pupils will have the opportunity to complete a programme of 9 GCSEs including specialist subject qualifications, in a unique setting that ensures your young person will receive the support they deserve in their learning environment to achieve the best possible outcome. Get in touch with us today to kick start your future, or alternatively browse our menu where you can find out more information about how South Devon College can support you. Refreshing or developing your skills in English can have a significant, positive impact that lasts a lifetime. The ability to read and write confidently is essential in a variety of careers, but can also benefit you greatly in your day-to-day life and open up possibilities you hadn’t previously considered. We offer a wide range of English qualifications, including: Functional Skills in English (Entry Level, Level 1 and Level 2) and English for Speakers of Other Languages (ESOL). 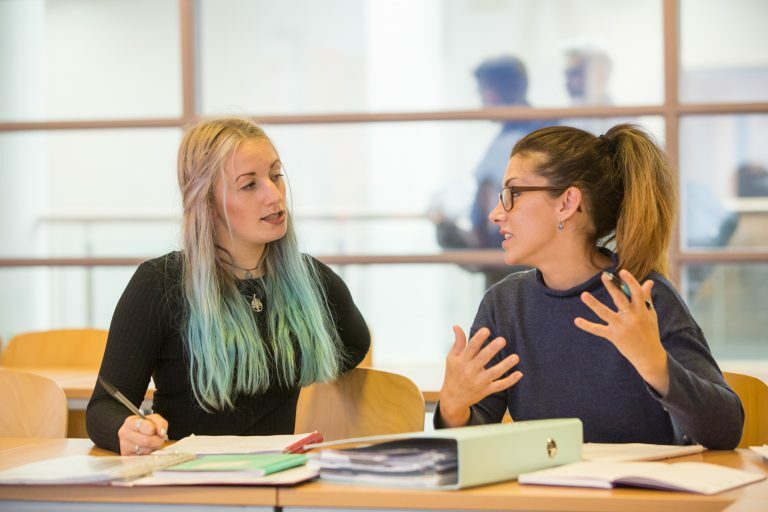 These courses run throughout the academic year, with classes available during the daytime and evening, starting in either the autumn or spring terms. Before starting you will be required to complete an assessment so that we can identify what level is most appropriate for you. There are currently no requirements set for this course. There are currently no learning guidelines set for this course. We provide a vast range of Adult and Community Learning courses that enable you to try something new and recreational. This course is available at our Paignton Campus. We provide a vast range of Adult and Community Learning courses that enable you to try something new and recreational. We have courses to suit everyone so if you haven’t found exactly what you’re looking for yet, we recommend you take a look at the following courses. We’ve selected these for you based on your interests. At South Devon College, we offer a wide range of adult education courses and qualifications, so whatever you want to do, you can achieve it with us. The only question is how far do you want to go? With so many courses available, we understand that finding the right one for you isn’t always easy. Our Helpzone team offer dedicated careers advice and are open all year round. Drop in or call us if you would like to have a chat about your options. If the idea of cost is holding you back from committing to a course, there is a wide range of financial support available for adults to help fund your studies with us. Choosing to be part of South Devon College doesn’t have to be a daunting process. Let us help you make the right choice with our range of support, advice and guidance. We are the first choice for education and training in Torbay, South Devon and the wider community. We were awarded ‘Gold’ under the Teaching Excellence Framework (TEF) for our excellent teaching in higher education. © Copyright 2019 South Devon College. Website by British Software Development and Wall To Wall Sunshine.